bartlett mitchell, one of the UK’s leading independent caterers, has formally launched ‘BM Inc’ – a young foodie entrepreneur programme that will encourage supplier innovation and help enterprising new talent to flourish. Aimed at entrepreneurial suppliers, the initiative provides a platform for showcasing new and innovative food and drink products to a fresh customer base. 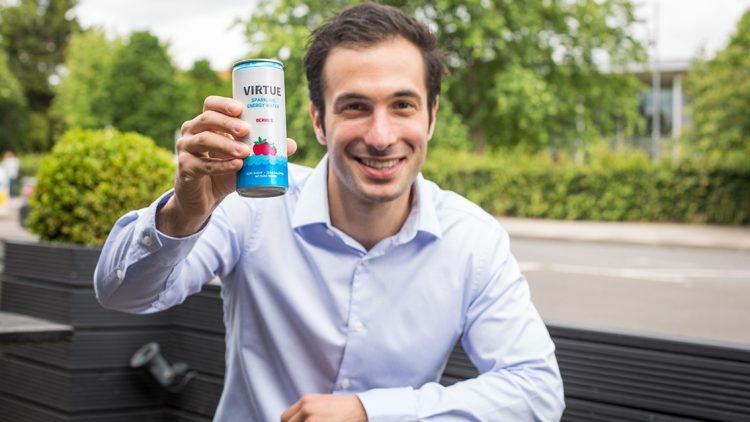 Young (which can relate to age or experience) food-based entrepreneurs have the opportunity to present their product through sample sessions within bartlett mitchell sites, where they can engage with customers and gain valuable insights into consumer product perceptions. To be accepted onto the programme, suppliers are asked to pitch their product to bartlett mitchell’s procurement team and, if successful, they be offered the chance to trial their product at up to 12 participating bartlett mitchell sites. If the trials prove popular with customers, bartlett mitchell will form a formal partnership with the supplier. The scheme offers successful applicants the chance to secure a foothold in the foodservice sector and learn the key differences between this and the high street retail sector. bartlett mitchell benefits from the fresh innovation it is able to introduce to its customers as well as ensuring its offer remains on trend with what is going on in the wider retail world. The BM Inc programme forms an integral part of the company’s CSER commitment to provide young entrepreneurs with opportunities to thrive. Three products, all aimed at today’s health conscious consumer, have already been introduced to the bartlett mitchell estate as part of trials held across 12 sites. These include Ape coconut bites, Aduna Baobab energy bars and Virtue Drinks, an energy water product. Steve Fox, procurement director, bartlett mitchell, said: “I’m fortunate to be working for an entrepreneurial forward thinking business that enables me to work with the ‘newbies’ in the market place. These are our future suppliers; they bring innovation to us and we enable their product to be exposed to our market place. Historically, it is very challenging for new suppliers to get their products listed so we hope to support them via our initiative. “What we are looking for is innovation and something quirky to complement our food offer. The big brands can be purchased in any number of retail outlets – we want to offer our customers a point of difference.